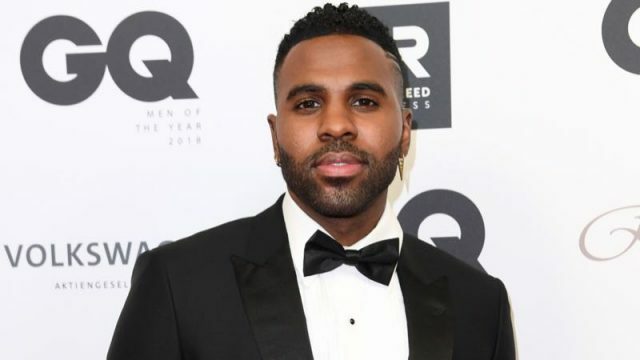 Following the recent casting of Rebel Wilson (Pitch Perfect) as Jennyanydots, The Hollywood Reporter brings word that singer-songwriter Jason Derulo has signed on to join the ensemble cast of Tom Hooper’s adaptation of Andrew Lloyd Webber’s musical Cats. This will mark Derulo’s first acting debut in a feature film. He is set to portray the character of a rebellious feline named Rum Tum Tugger. Derulo is best known for his hits songs such “Whatcha Say”, “Talk Dirty”, and “Ridin Solo” which all earned him platinum records. He has also appeared as a guest star in some TV shows like Empire and Lethal Weapon. Jennifer Hudson is headlining the cast of Cats as Grizabella, the former Glamour Cat, along with Idris Elba as the villainous Macavity, Ian McKellen as Gus the Theatre Cat, and Dame Judi Dench as Old Deuteronomy. It also includes Taylor Swift, James Corden, Laurie Davidson, Mette Towley and Royal Ballet dancers Steven McRae as Skimbleshanks and Francesca Hayward as Victoria. Academy Award winner Tom Hooper (The King’s Speech, Les Misérables) is set to direct the film from a script by Lee Hall (Billy Elliot). Executive producers include three-time Oscar winner Steven Spielberg, Lloyd Webber, and Angela Morrison. Working Title Films, who previously worked with Hooper on the hit 2012 film adaptation of Les Miserables, will produce the Cats movie in association with Monumental Pictures and The Really Use Group alongside Lloyd Webber and Deba Hayward. The film is scheduled to hit the theaters on December 20, 2019. Production on the feature adaptation will reportedly begin at the end of this year in the UK.